Jordan began dancing in her hometown of South Lake Tahoe, CA where she learned very quickly that Dance was her passion. Her great grandmother was a Zeigfeld Follie’s Girl, and her grandfather drummed for Toney Bennett, Liberace, Lena Horne, Sammy Davis Jr., and many more for 25+ years, which gave Jordan inspiration and knowledge at a young age. She started at the age of three, and is well-trained in tap, jazz, ballet, hip hop, lyrical and musical theater. She was elected onto the All American Dance team in 2003, as well as Dance team captain through out her high school career. She was a featured dancer and Actress in the professional productions such as Ebenezer Scrooge, Haunted Showroom, and the Olympic Torch Lighting ceremony. 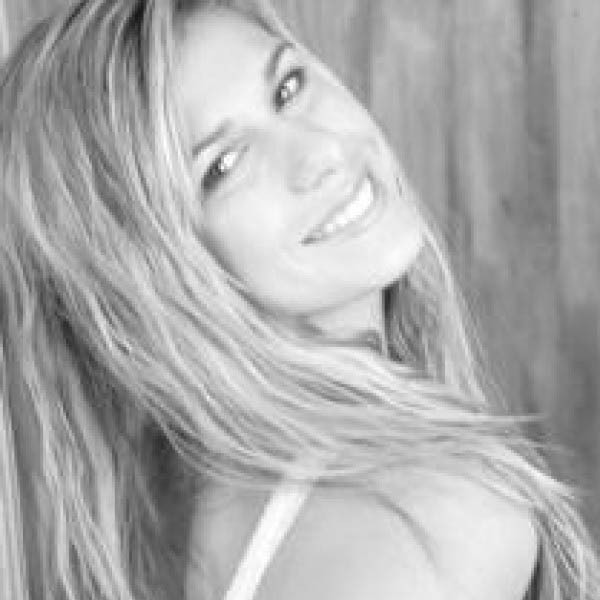 Jordan began teaching young dancers at the age of 16, and continues to teach at her old studio over the summers. She recently left the corporate world, to return to her true passion of Dance, to be able to teach and inspire young dancers to follow their dreams.